Lojong is a powerful Tibetan Buddhist practice created especially for training the mind to work with the challenges of everyday living. It teaches our hearts to soften, reframes our attitude toward difficulty, and allows us to discover a wellspring of inner strength. 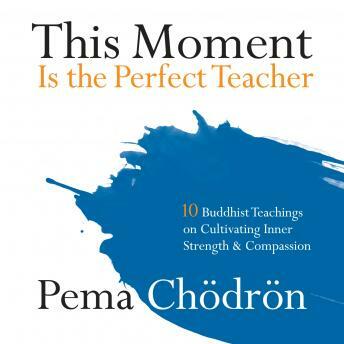 In this recorded retreat, Pema Chödrön introduces the lojong teachings and explains how we can apply them to any situation in our life—because, as Pema says, 'every moment is an opportunity for awakening.' In addition, Pema also leads a guided tonglen meditation, a practice aimed at developing courage and cultivating compassion for ourselves and others.